Bullhide is a leather that feels really soft in your hands but is very strong. 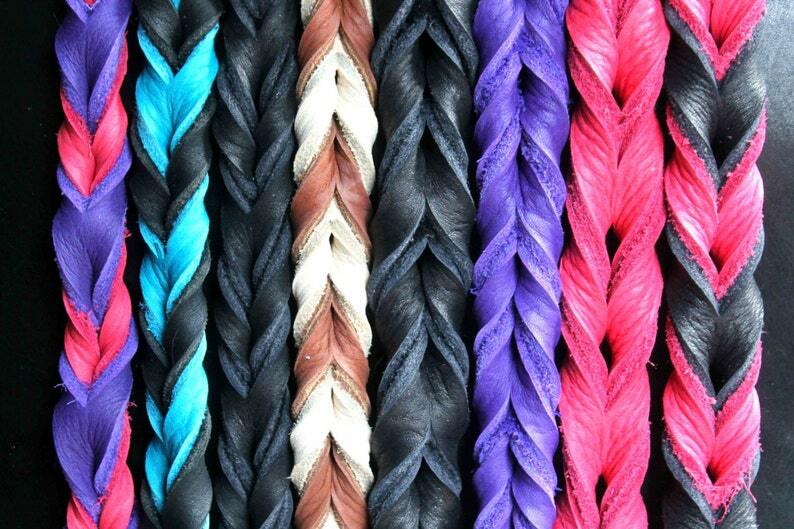 Each lead is individually braided and has no rivets. 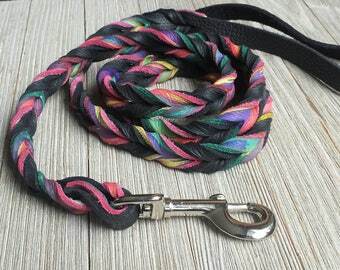 Choose one or 2 of the available colors and have your custom leash made for you. Also, please choose the width, 3/8", 1/2", 5/8" and the hardware, nickel or brass.